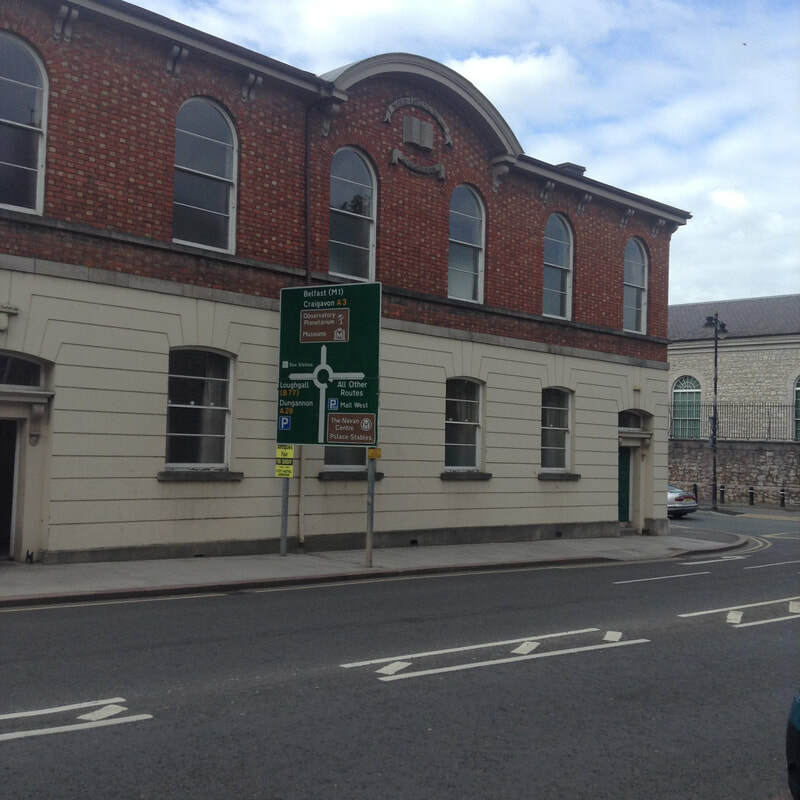 Armagh Child Contact Centre is based at the First Presbyterian Lecture Hall, College Street, Armagh. It is at the bottom of College Street just at its junction with the Mall. The Lecture Hall we use is on the ground floor. There is some free parking on the Mall but these are time limited. To get in touch with us to discuss a possible referral, or if you are interested in becoming a volunteer. If no one is available to answer your call please leave a message and someone will get back to you a soon as possible.